Good things come to those who wait. As of Aug. 16, Blackboard (Bb) Learn is offline for an expected five days. The outage is due to Bb Learn transitioning to a cloud-based Software-as-a-Service (SaaS) environment. If all goes according to plan, the system will be back online Aug. 20. Though the conversion calls for a significant amount of down time, it’s for a good reason. SaaS will allow updates, bug fixes and new features to be added to Bb Learn with little to no down time. Due to the more frequent, less intrusive updates, new features also will be seen throughout August. Features include attendance tracking, editing course content from the item’s menu, creating feedback recordings of audio or video and easier management of grade books. The ultimate migration will lay groundwork for future upgrades of Bb Learn, but aside from the features and better performance, students and faculty should see little difference in the look of the system. Complete information on BbLearns’ transition to SaaS can be found online. 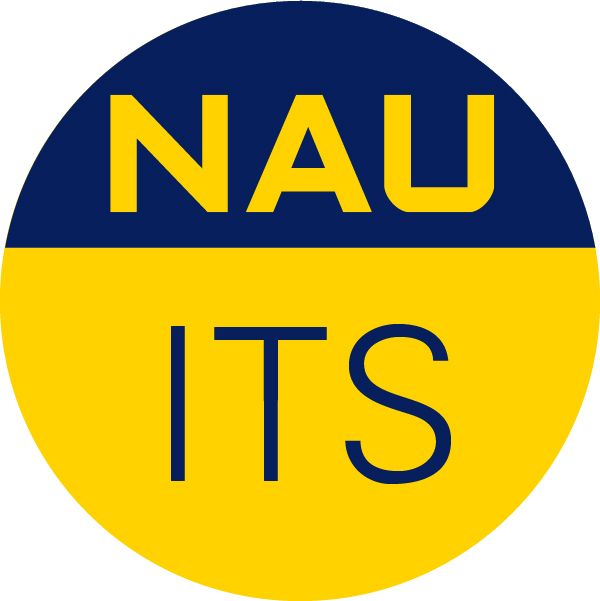 Users can always check the status of outages at NAU’s System Status site, nau.edu/outage. Since, final summer grades were due 8.17.18 are they allowing more time to handle grade disputes?